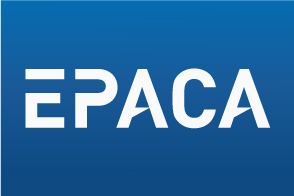 EPACA invites you to a skills development workshop dedicated to a “Comparative look at various codes of conduct in member states” on Tuesday, 31st of January from 12.30 to 14.00. The event will focus on the national codes of conduct of Austria, France, Ireland and the UK with panelists from the respective national Public Affairs Associations. Our aim is to bring together key people from the member states, to explore the issues under consideration and stimulate a discussion about the future of transparency in the EU and on a national level. The discussion will be moderated by EPACA and we will be inviting our members to contribute to the conversation. The format will be an informal debate, with plenty of opportunities to pose questions and for discussion.